Though no roads seem to be currently reported closed, with snow still on the ground and icy conditions, do take care on the roads. Below are some useful links for these snowy conditions, but if you know any others please add them as a comment below. Also if you are out driving do share your experiences of the local road conditions. Note: Tonight temperatures are forecast to drop well below freezing. 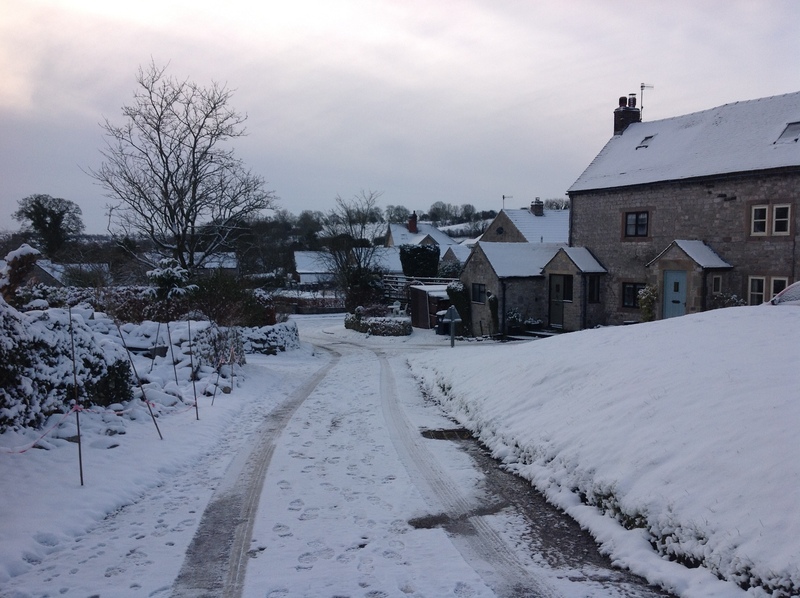 Buxton Weather Watch are reporting that the A515 is currently closed due to the recent snow fall. Presumably this is on the higher ground to the north of us.